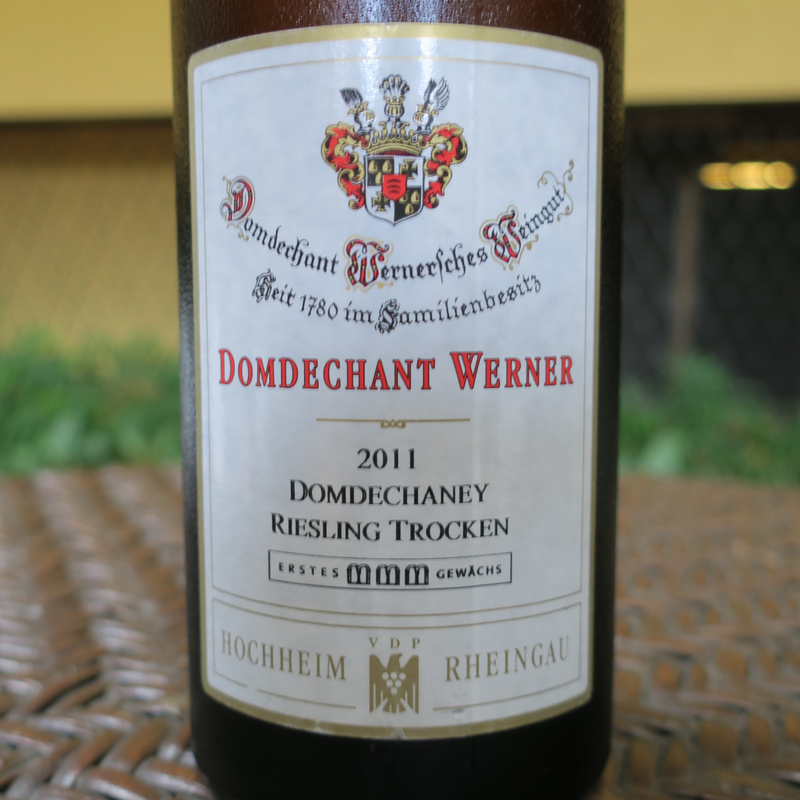 Domdechant Werner Domdechaney Hochheimer Riesling Erstes Gewachs 2011 • BRUMMS QUALITY WINES, INC. Bright straw yellow, apricot & mineral with a steely character. Limey style freshness with a touch of wild honey. The historical estate is owned by Dr. Franz Werner Michel, the seventh generation of the founding family. The eighth (and possibly ninth) generation is now on the scene, as Dr. Michel's daughter, Catharina Mauritz, mother of three sons, has also become involved in the estate's management. Producing Riesling Wines since 1780, Franz Michel was awarded "White Winemaker Of The Year 2017" at the Internation Wine Challenge in London.